Sydney: Krishnamurti DVD Video Screenings Wednesday evenings 7pm to 9pm at the Krishnamurti Centre – Summer Hill, Sydney, opposite the Summer Hill railway Station. Contact: Andrew Hilton 0412 445 945 0r Peter Reese 0416 783 640. 6 Byron St. Byron Bay. Contact: Gerald 0459 981 445 or Celia (02) 6684 3623. 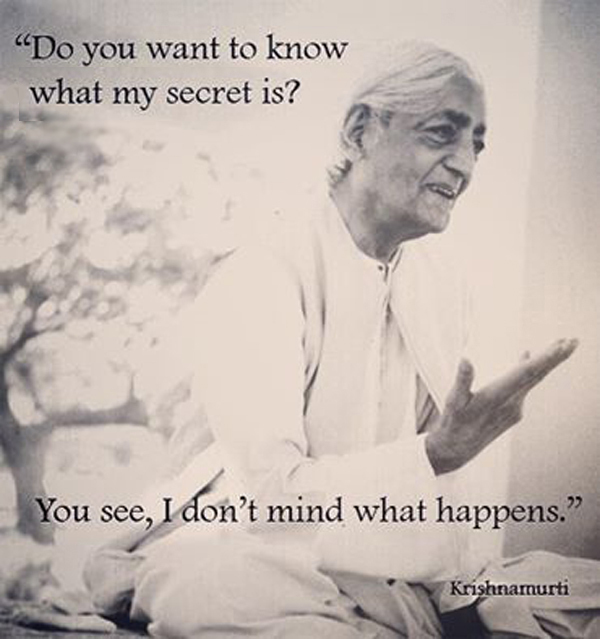 Gold Coast: Krishnamurti DVD Video Screenings SECOND Saturday at 10am to 12noon monthly (March to October) at the Robina Community Centre at 196 Robina Town Centre Drive (opposite the Robina Library and Concert Hall Bulding) in room 2,1 on the second floor. Contact Gerald Reardon 07 5597 7207 or 0459 981 445. Contact: Mary Keizer 07 5445 3834. Melbourne: For Krishnamurti DVD Video Screenings. Contact Angela: (03) 9489 7785. Contact: Patrisha English (08) 9446 6952.